London Mums have gone out again to source the best and most cost effective Christmas presents for the whole family. I hope you’ll find some inspiration in our wish list. As Christmas draws closer, we all wonder what Santa will be bringing to our kids – I still believe in Santa, so don’t look so surprised! One of my favourite places to purchase all my stuff is eBay because it’s quick to search for the best deals on the mobile phone and these days you can get pretty much everything there at lower prices. 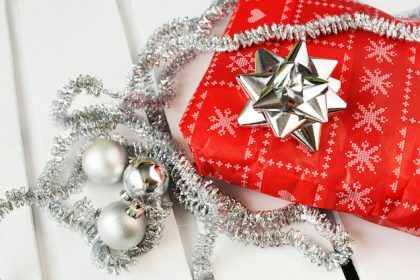 I found a recent report by eBay on the 12 Toys of Christmas interesting, considering the amount of data they have available on tap. 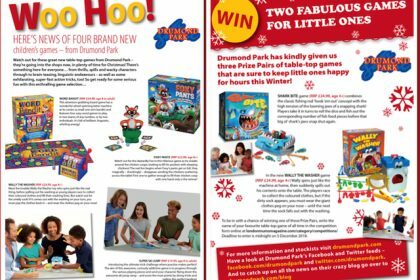 They have also partnered with Social and Behavioural Psychologist Honey Langcaster-James to uncover why these toys benefit a child’s development and help parents choose the perfect gift this Christmas. London Mums have checked the list and selected their favourite toy out of the 12. Find out which one it is below.